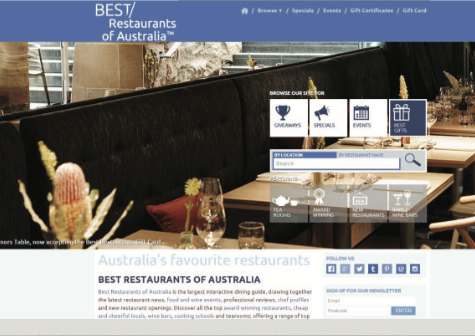 Best Restaurants is Australia’s leading restaurant and hospitality website, used by large corporations, hotel concierges, and the inbound, conference and visitor markets. The content is regularly updated by professional food writers and includes features on major food and wine events, chef bios, recipes and restaurant reviews. The easy-to-use website offers an online booking facility, restaurant profiles, food and beverage menus and all contact details. 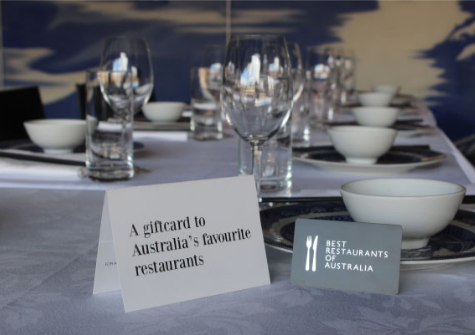 The Best Restaurants of Australia Gift Card is Australia’s first nationally available dining gift card. Over 800 restaurants throughout Australia accept the card. Cards are sold in over 5,000 stores including Australia Post, Myer, Woolworths, Coles, Target, Officeworks and online. 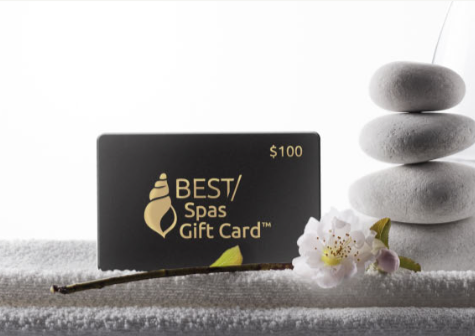 The Best Spas of Australia Gift card is an industry first and is the perfect relaxation gift card for birthday, wedding and corporate gifts. Sold in over 5,000 stores the recipient is able to choose from over 400 Day Spa experiences, hair/beauty salons for a facial, hair treatment or the complete pamper package. Best Venues brings together Australia’s most spectacular and unique venues, all in one place. 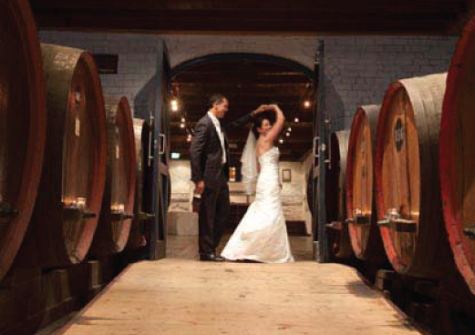 Whether it’s your dream waterfront wedding venue, a birthday party in an exclusive private dining room or perhaps you’re organising a large-scale corporate event with function rooms and conference facilities, Best Venues of Australia is dedicated to finding you the perfect venue, for every event and occasion. Best Gift Certificates also provides a range of hospitality and lifestyle experiences, perfect for corporate gifts, incentives, birthdays, weddings, Christmas, anniversaries and prizes. 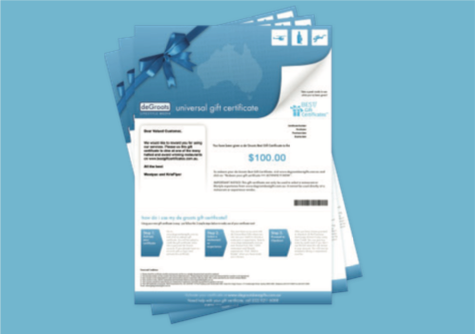 Gift certificates can be delivered instantly throughout the world as an emailed PDF, making them a popular gift of choice for those overseas who wish to spoil a family or friend living in Australia. © 1996 - 2019 DE GROOTS MEDIA PTY LTD. ALL RIGHTS RESERVED.